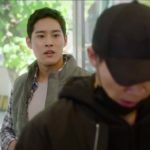 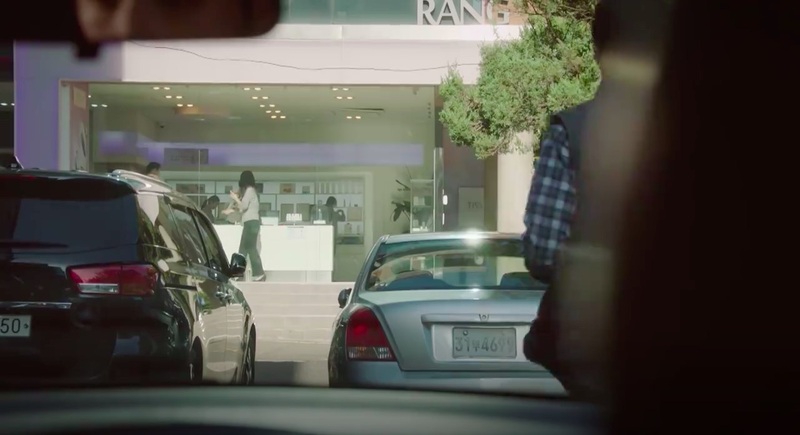 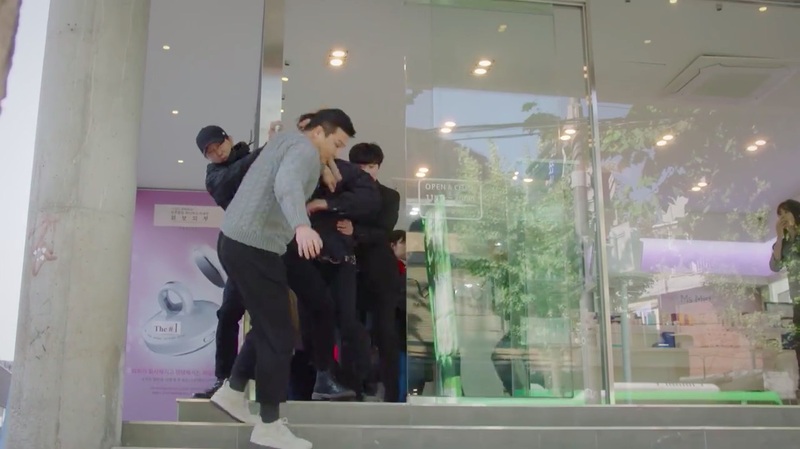 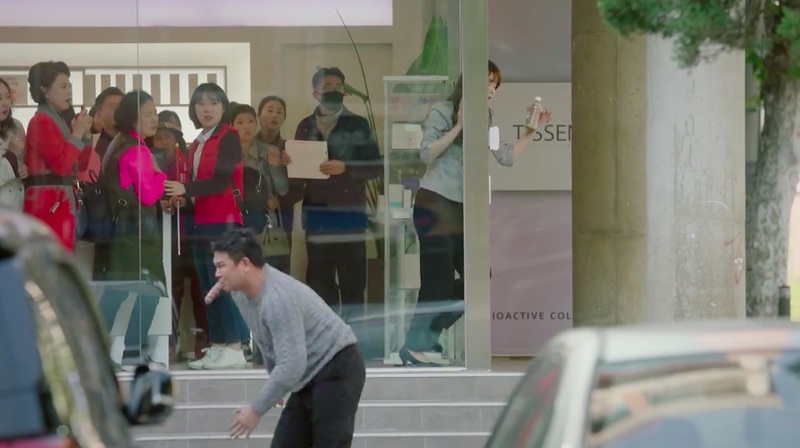 The Violent Crimes Team 3 stakes out this store in episode 10 of The Third Charm / The 3rd Charm (제3의 매력) (JTBC, 2018), in order to catch the wanted criminal named ‘Snakehead’, who turns up secretly to look up his girlfriend, Soo-jung. 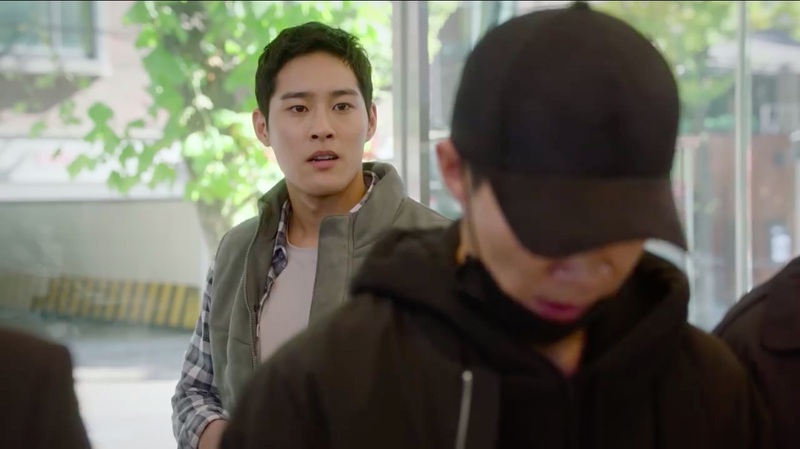 Detective Lee (Yoon Jong-hyuk) happens to walk in at the time ‘Snakehead’ was in there, trying to convince Soo-jung to run away with him. 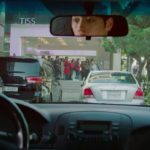 Following that, a chase ensues. 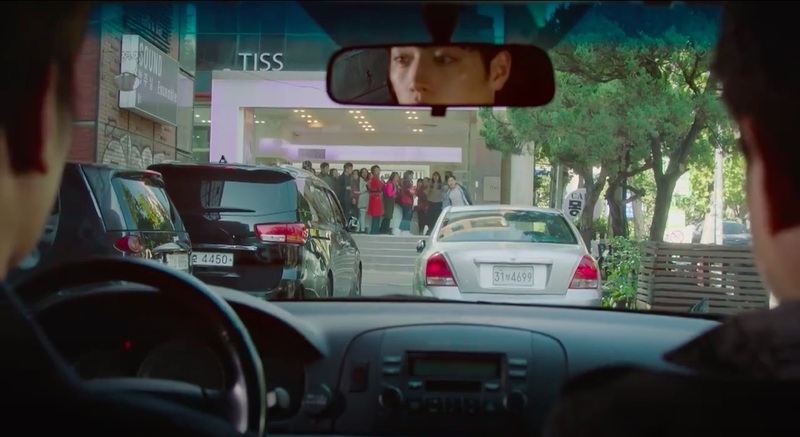 This showroom is for the beauty brand Tissen/Mirang [티센 미랑 쇼룸], located in Seoul’s neighborhood of Seogyo [Seogyo-dong/서교동] in the Mapo District [Mapo-gu/마포구], which makes up part of Hongdae [홍대].